Everything you need to know to celebrate the holiday. Passover begins at sunset on Monday, April 18, 2011. Its celebration continues through the evening of Tuesday, April 26, 2011. Passover, or Pesach commemorates the Israelites Exodus from Egypt. Its name refers to the passage in the Book of Exodus (12:11) when God “passed over” the houses of the Israelites during the tenth plague. Passover is one of three pilgrimage festivals, along with Sukkot and Shavuot. What are some Passover customs and practices? It is traditional on Passover to only eat unleavened food. Many rid their entire house of hametz (food that is not kosher for Passover) or sell their leavened food to a non-Jew for the eight days of the holiday. 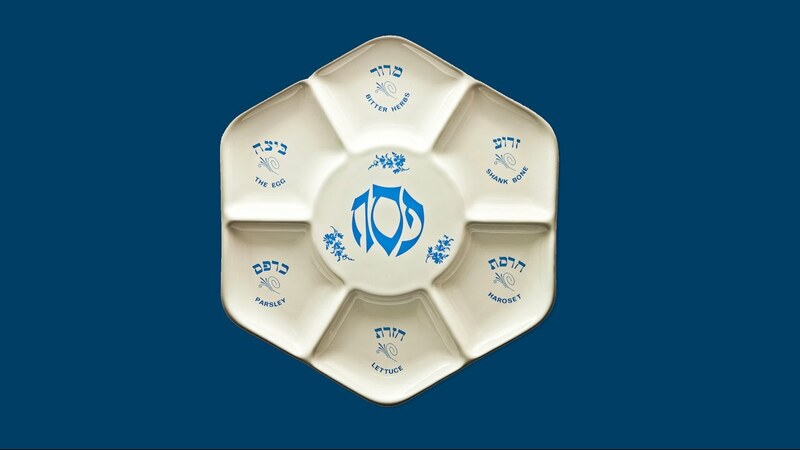 The Passover seder is for the most part held on the first and second night of Passover, though some only participate in a seder on the first night. During the seder participants recount the story of the Exodus while drinking four cups of wine. What foods are traditionally eaten on Passover? 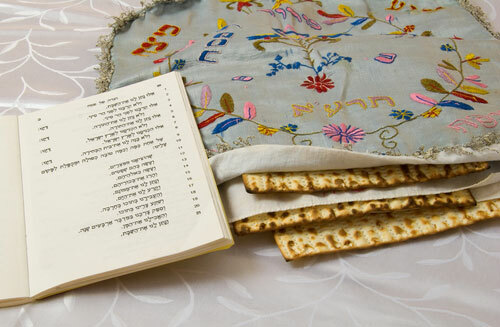 The most common food eaten on Passover is Matzah, a cracker-like replacement for bread. During the Seder other unique foods are eaten, like haroset, a mixture of apples, nuts, wine, and spices. For the duration of the holiday, all leavened foods are prohibited. Have young kids? Check out these links from Kveller.com for making the holiday fun for the entire family. In 2019, the first seder falls on Friday, April 19.